THIS IS A MUST SEE CAR!!! MAZDA + 1 LADY OWNER FROM NEW!! ONLY 22,000 MILES!! 3 MONTHS WARRANTY!! WOW, words really can't describe just how nice this little Mazda 2 is! Mazda demo + 1 lady owner from new and boy has it been looked after. 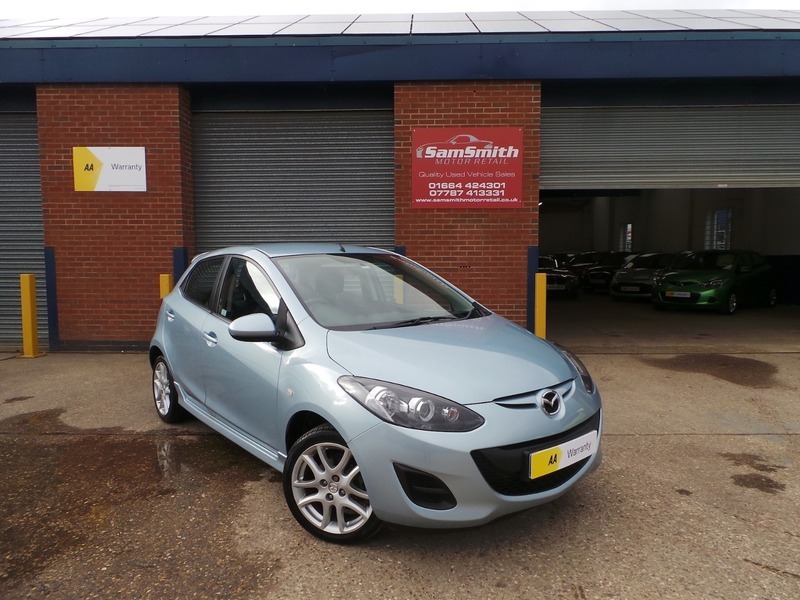 Looks stunning in metallic Ice Blue and comes with a full Mazda service history to go with it! 22,000 genuine miles from new this car really is a little gem.